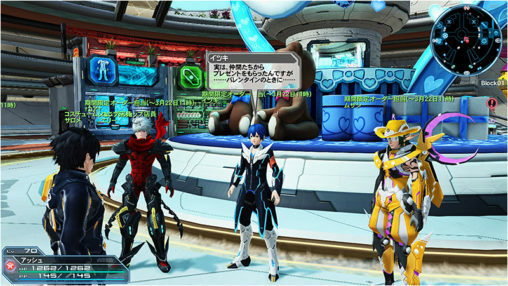 The boys of PSO2 The Animation are back in town for the White Day celebrations. Itsuki, †Coa†, and Musashi have new sets of client orders, giving players another chance at getting their partner cards. If you cleared all of RINA’s client orders during the Valentine’s Event, SORO will also make an appearance in Franca’s Café with a client order of his own. You’ll have to advance through Itsuki’s client orders first though. Itsuki has a new weapon camo in store as a reward for completing his client orders! The [＊Radiant Glitter ] camo can be applied to both Katana and Wand weapons. 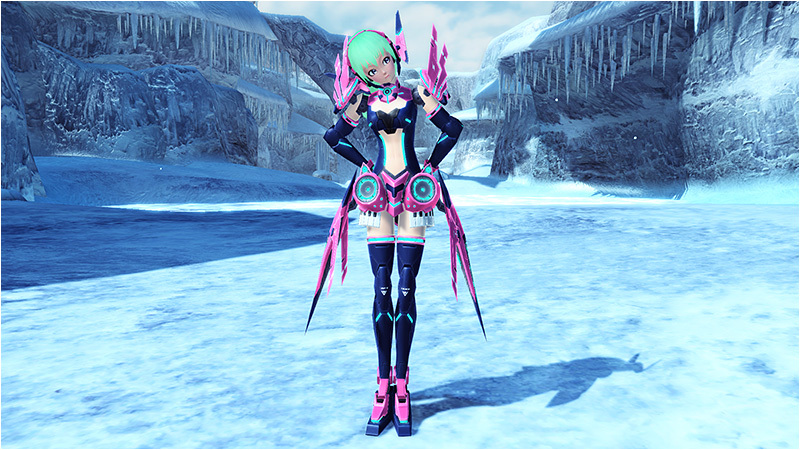 The cast of PSO2 The Animation will begin popping up in Advance Quest Emergency Trials! 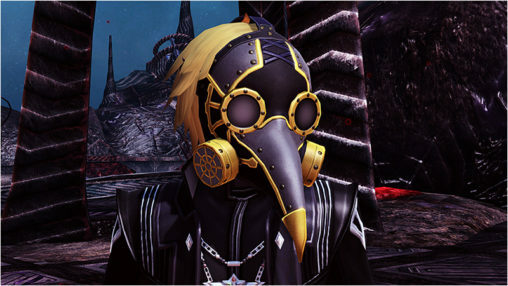 By successfully clearing them, you have a chance of receiving that character’s ★13 weapon. This year, [A Boisterous White Day] will once again send players to the Skyscape field floating above Planet Amduscia. Utilize catapults to leap through the air and reach an assortment of Ultimate Amduscia enemies. 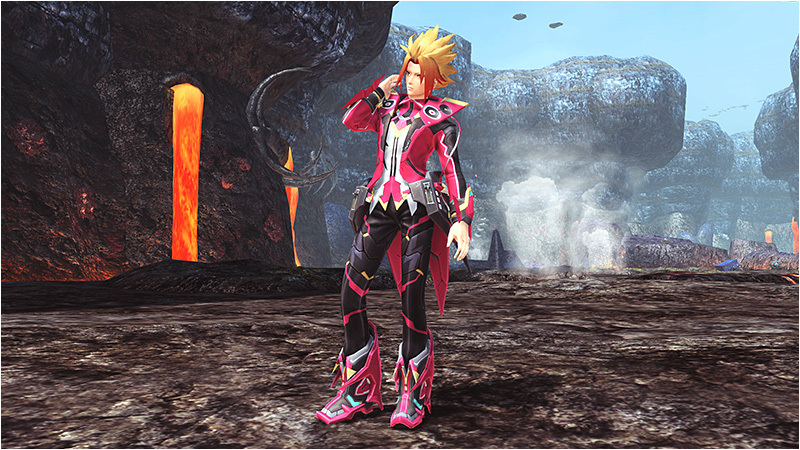 In a similar vein to the current Valentine’s EQ, the boys of PSO2 The Animation will appear within Emergency Trials throughout the quest. 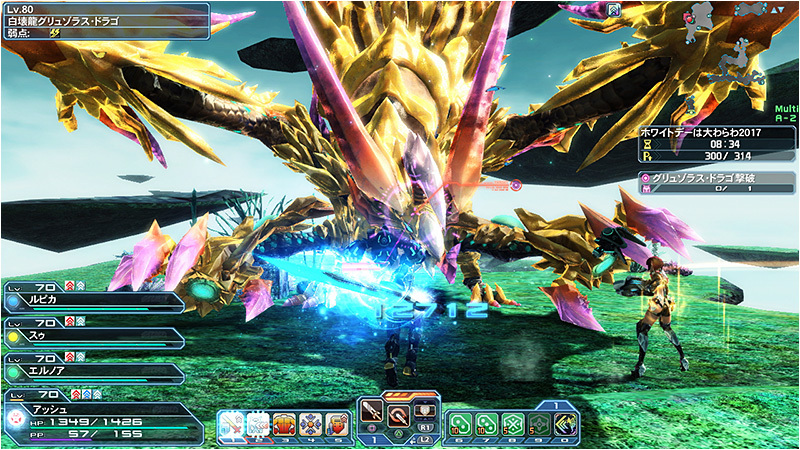 A special nicknamed Gruzoras Drago will appear at the quest’s end. Defeat it for the chance to receive a rare drop. Meet up with the men of the ARKS Lobby for the White Day 2017 Bingo card! 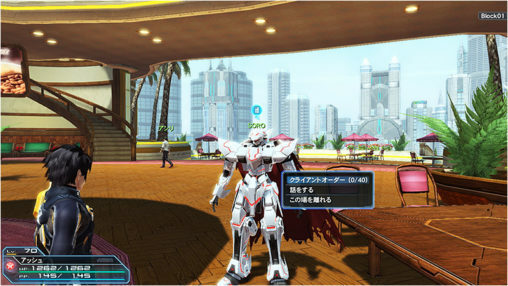 The front side of the bingo includes the [Evo. Device / Brownart] Mag. 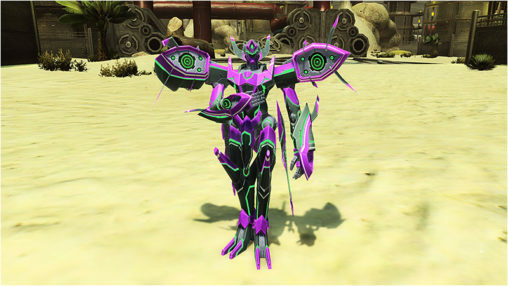 Players of Phantasy Star Online are in for a treat! This time, the collection is introducing L & K 38 Combat, now classified as a Launcher for PSO2. 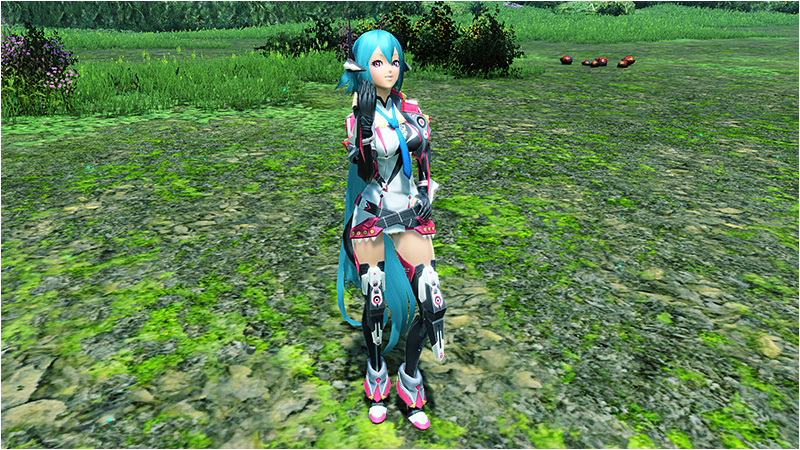 Two additional Fornis weapons will also make their debut; namely the [Fornis Gen] Sword and [Fornis Fanaid] Jet Boots. Summoners can look forward to ★13 eggs of Melon and Zinga. 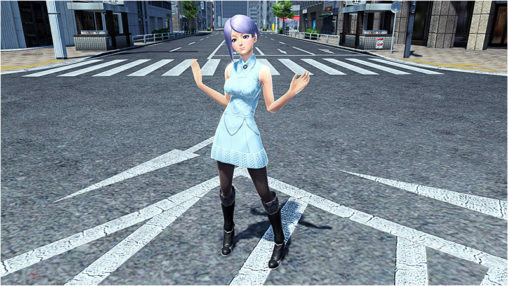 Groovy layered wear and parts featuring a musical motif will drop in a new AC Scratch, along with additional winter wear. If I blacklist somebody, does it also prevent them from accessing my shop and buy things? Yes. They won’t be able to see your shop, and you won’t show up in search results. 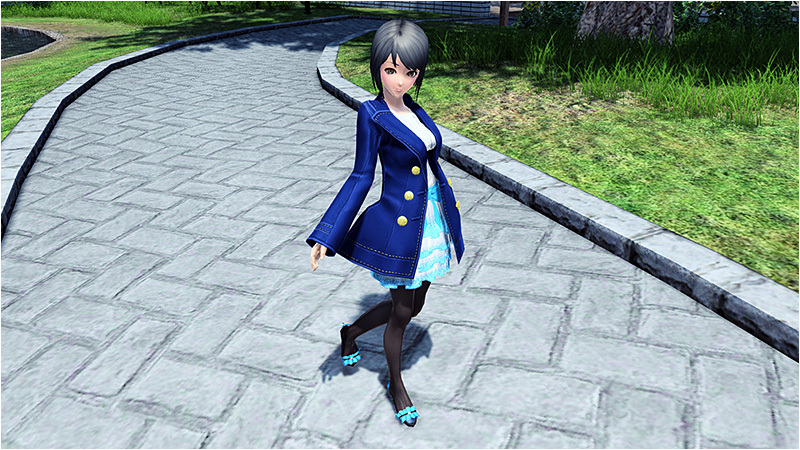 Shame about inserting more of the awful anime into the game that no one wants. Awful anime no one wants into the awful game no one wants. More than that… Is there still people doing Advance Quests? Really? ._. 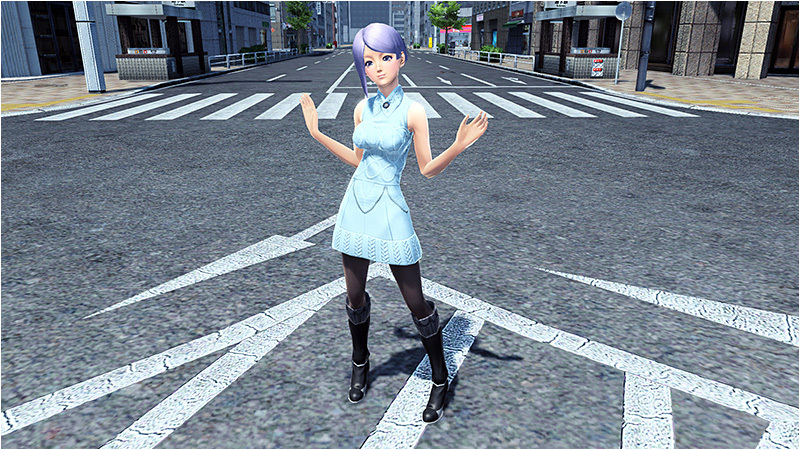 No I’m not kind with it but… Really… That was the last improvement I could imagine with “new characters acting on it”. Presumably (I’m wildly speculating there) people are leveling up their 12 characters at hedgehog speed, and AQ just happen to be one of the better places for that. 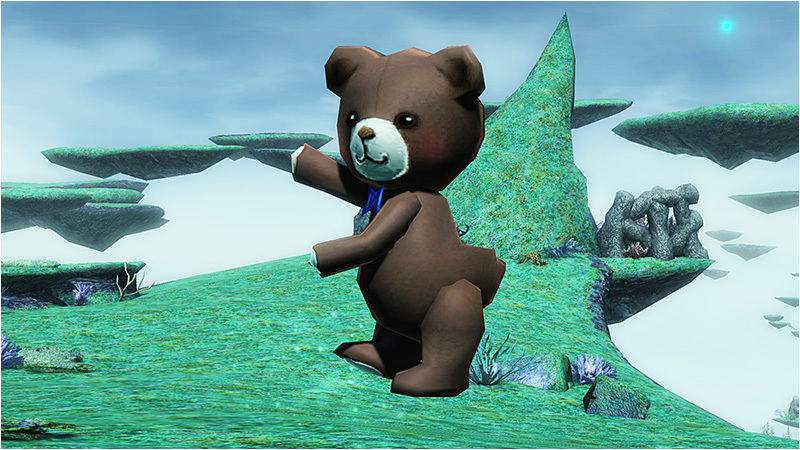 And accidentally, just accidentally, like a momentary wink of lady Fortune, those quests now get an extra 13s drop chance, since everyone will also need a +35 weapon soon. Yeah, AQ are really popular for exp once you max their risk rating. New players level with them and veteran players level alts there, so sometimes they throw in little extras here and there. Many Ray sheet need you to obtain blue series weapon too, if you got it dropped from AQ SH it will marked Completed immediately. I know that was the only reason I bothered with AQs back during the first iteration of the Ray files. Oh OK. I’ve left AQ since long now so I wasn’t aware it was so useful, but now I’ve read you all, I guess I’ll return to it soon. I still have a lot of Capsules on my storage so, let’s use it. 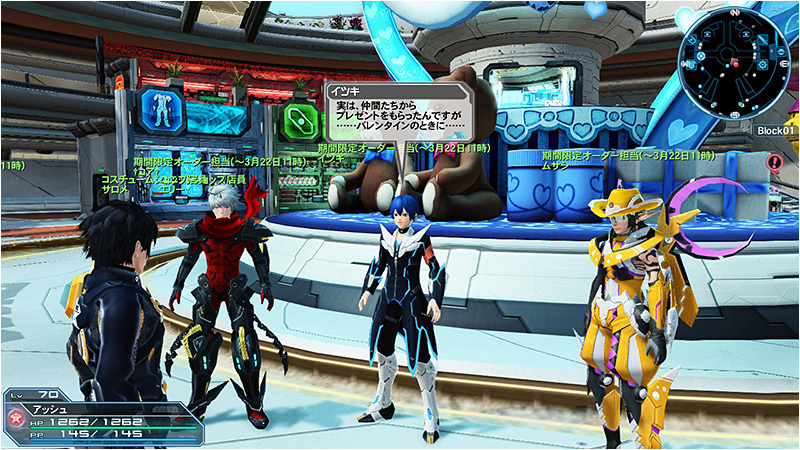 I don’t know where to post this, but is there any way to change PSO2 quest name? When you use tweaker, the english name sticks out like a shiny golden nugget in a field of black grass..
or you can go with a “クエスト” in the name each time and shouldn’t be too much of a deal, oh and that says Quest. In the game’s options you can set it to character name instead of quest name. Even if your char has an english name, Japanese players use them too, and at least they cant screenshot your quest and report it in. You can do that?!?! Since when!? anyone know which client order you get radiant glitter camo from? hello, for white day bingo card event does anyone know location of dudu and cameo? Cameo is the recycle shop guy and dudu is on odd blocks in place of monica where you grind weapons and units. Do you know where reta is? Dudu’s next to Chiara in odd numbered blocks.